Committed to building a carefully curated collection of brands, clothing, and lifestyle products, Mason & Sons satisfies the sartorial needs of gentlemen across the world who appreciate Great British style. In addition to championing established UK brands, the family behind Mason & Sons have resurrected a number of historical British names with the ambition of restoring them to, and beyond, their former glory. 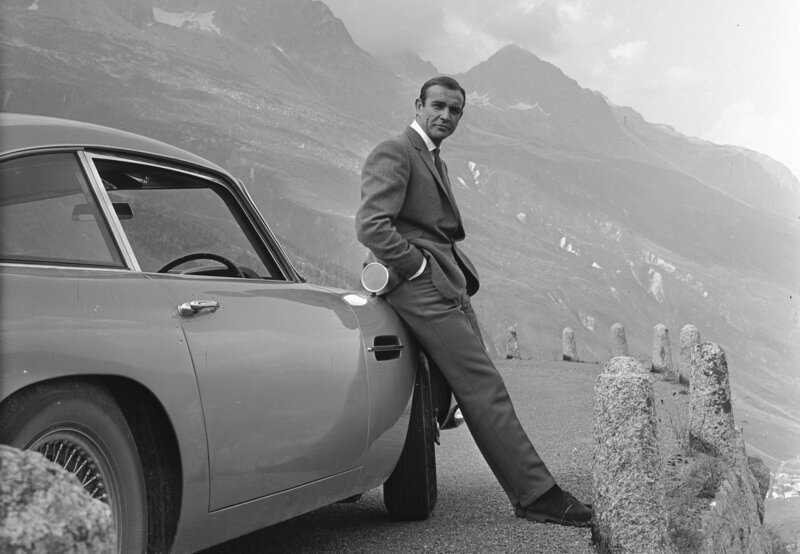 These include James Bond’s original tailor, Anthony Sinclair and shirtmaker, Mr Fish. More recently they have re-launched Victorian eyewear designer, Curry & Paxton and the classic motoring apparel brand, Motoluxe. Bringing together an eclectic mix of fashion and lifestyle labels, Mason & Sons is already the go-to destination for the discerning customer looking for authentic British brands with a focus on quality and design. You can discover Mason & Sons at our next event on the 8-9 June or visit www.masonandsons.com for more information.